Those instincts continue to serve her well. 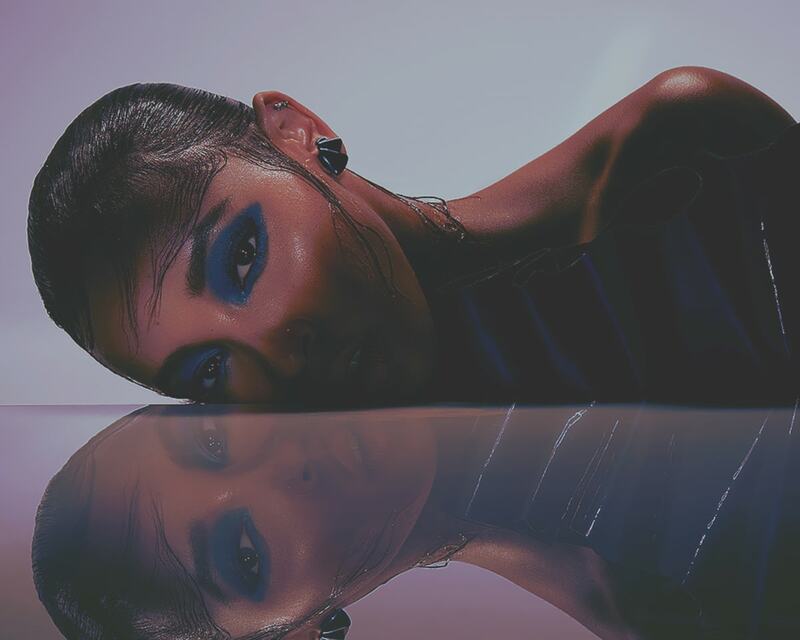 Co-mingling seductive R&B, edgy pop, and a nocturnal electronic sensibility, she emerged as a fascinating, focused, and fiery outlier in 2014 with her full-length debut Aquarius. Powered by the double-platinum smash “2 On” [feat. ScHoolboy Q], the album crashed the Top 20 of the Billboard Top 200 upon arrival before popping up on year-end lists by Pitchfork, Rolling Stone, Cosmopolitan, Stereogum, The Guardian, Vulture, and so many more. Between touring alongside everyone from Katy Perry and Nicki Minaj to Maroon 5, she revved up the official mixtape Nightride. Rolling Stone and Fuse both proclaimed it among the “20 Best R&B Albums of 2016.” Along the way, she would grace the covers of Complex, V, Dazed, and Nylon in addition to turning up with unforgettable performances on The Tonight Show Starring Jimmy Fallon, Conan, and Jimmy Kimmel LIVE! Within this whirlwind, she continued her personal journey of self-discovery. That extends to her presence in the worlds of beauty and fashion as well. Recognizing the artist’s inimitable fashion sense and untouchable and undeniable je ne sais quoi, Ralph Lauren placed her in a high-profile campaign with Bella Hadid and Hailey Baldwin. Beyond an exclusive performance for Karl Lagerfeld, other partnerships include Alexander Wang, Calvin Klein, and M.A.C. Cosmetics, among others. Moreover, Juicy Couture sought her out to be the face of its exclusive Urban Outfitters collaboration. She’s quietly become a true muse for some of the world’s most influential tastemakers.